Earlier this week, the flood damaged Wagamama in Guildford re-opened. Hurrah! Rich and I were lucky enough to be able to go along to a preview afternoon last Sunday, showcasing the newly refurbished restaurant and menu. 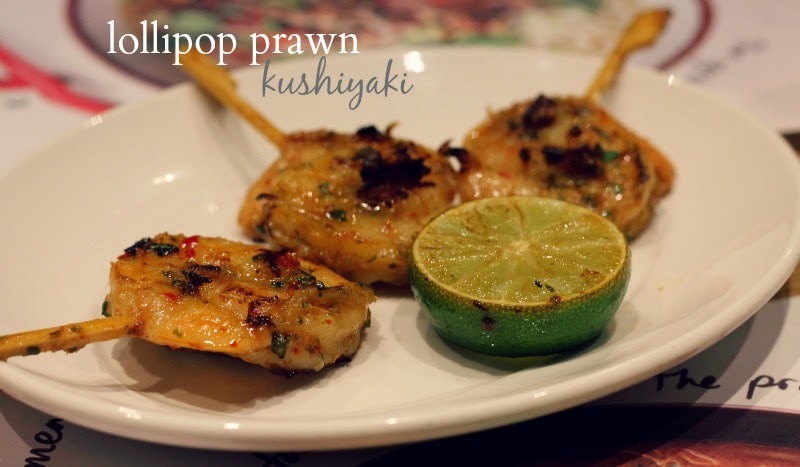 We tucked into some pretty tasty grub - our favourites being pulled pork gyoza (steamed, grilled dumplings from heaven), lollipop prawns and the chicken raisukaree - a coconut and lime curry. The atmosphere was, as ever, buzzing and the waiters super-friendly and helpful. Since Sunday I've been again with Kat (I know, working on my bikini bod) where we once again basked in the gastronomic delights of pan-Asian cuisine. Perhaps a little too far, but you get my drift. Wagas = good stuff. 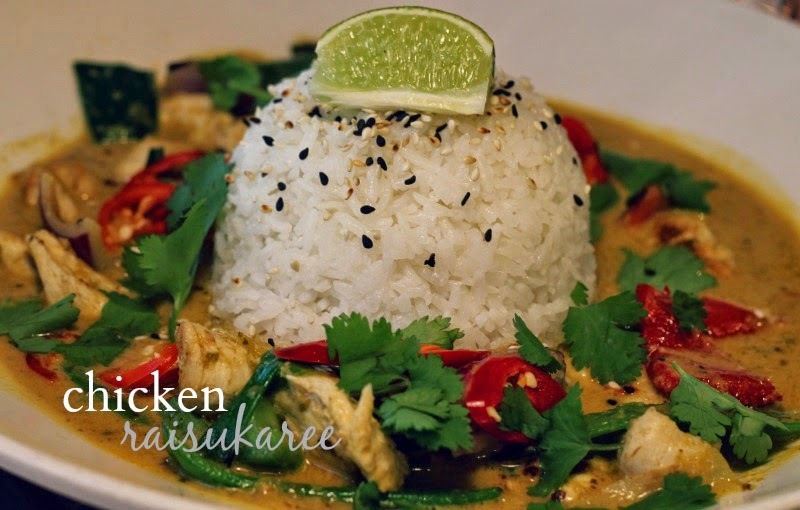 Have you tried any of the new season menu at Wagamama? 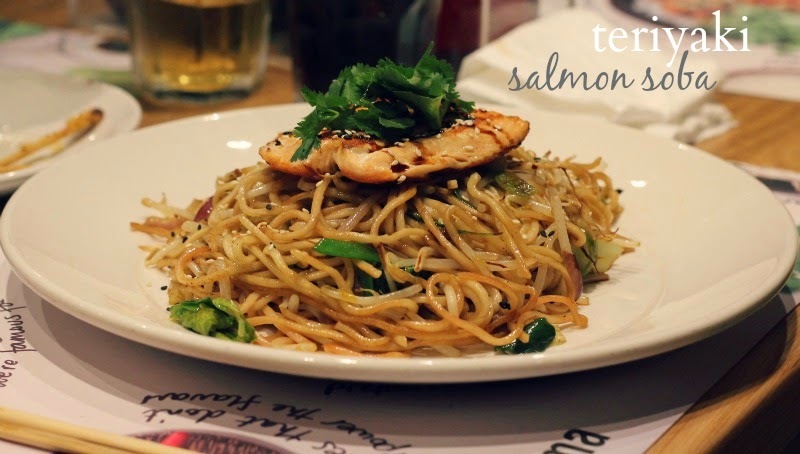 I love me a Wagamamas! 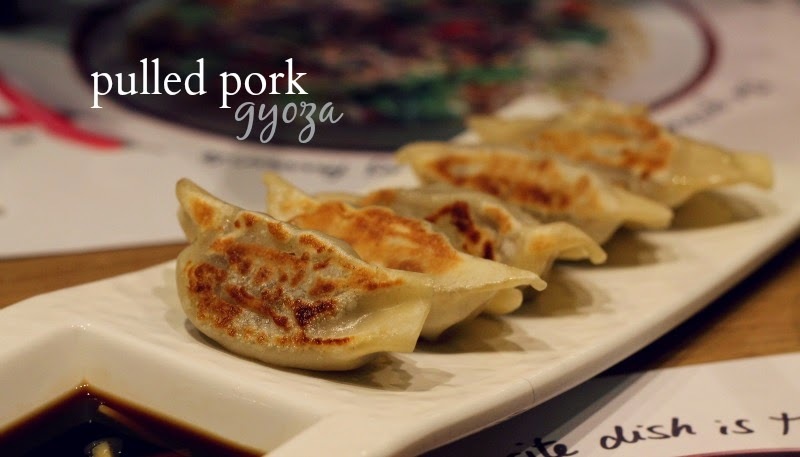 The pulled pork gyoza are amazing.